How Do You Determine The Quality Of An Aluminum Foil Pouch? 1. 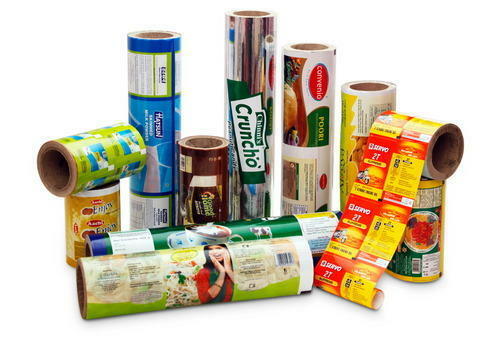 Printing quality– Closely look at the colors printed whether you buy readymade, custom pouches or printed laminated rolls. 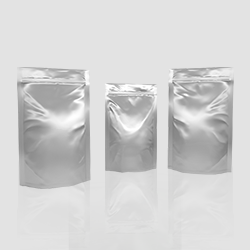 If you have a unique brand logo printed on the pouch, check for wire drawings, edition printing and fog version. 2. 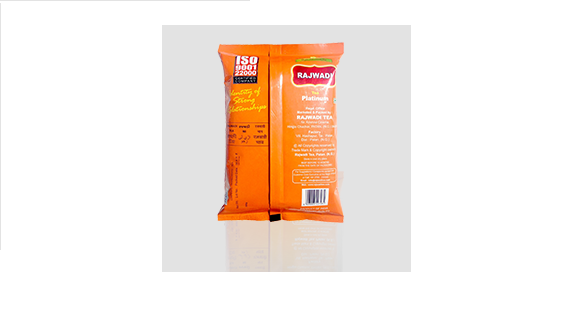 Laminate material– Check the transparency of the pouch along with other factors like smell, shape and the quality of seams in readymade pouches. Ask the manufacturer or supplier about the hygiene standards maintained and conformed during the production and supply of the packaging material. 3. Uniformity of appearance– Consistency and uniformity are two most valued and desired factors in the marketing world. A supplier that cannot provide you consistency in the quality and quantity and uniformity in the shape, size or design of the packaging material is not worth partnering with. Paras Printpack, based in Greater Noida, are the leading manufacturers of high quality readymade package pouches and printed laminate rolls. We provide customizable print packs in various colors and sizes. You can easily place an online order or send your specific requirements at paraspkg@gmail.com for a personal quote. 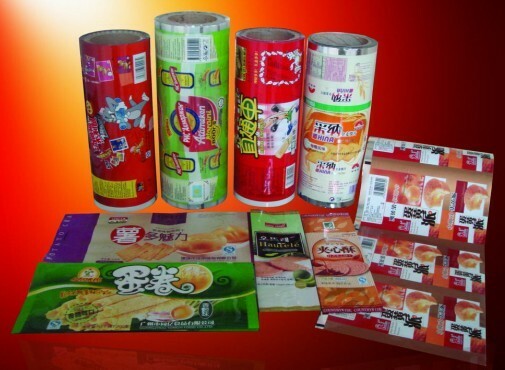 Why should one prefer printed laminated rolls?